What is the truth? 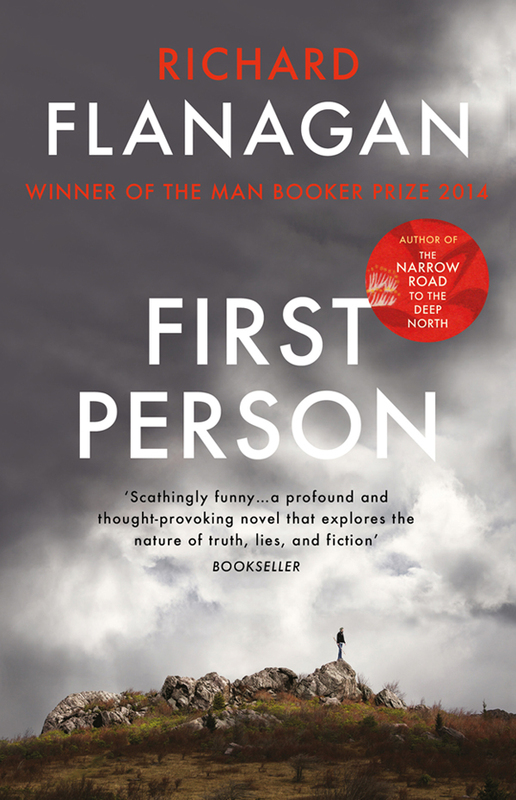 In this blistering story of a ghost writer haunted by his demonic subject, the Man Booker Prize winner turns to lies, crime and literature with devastating effect. 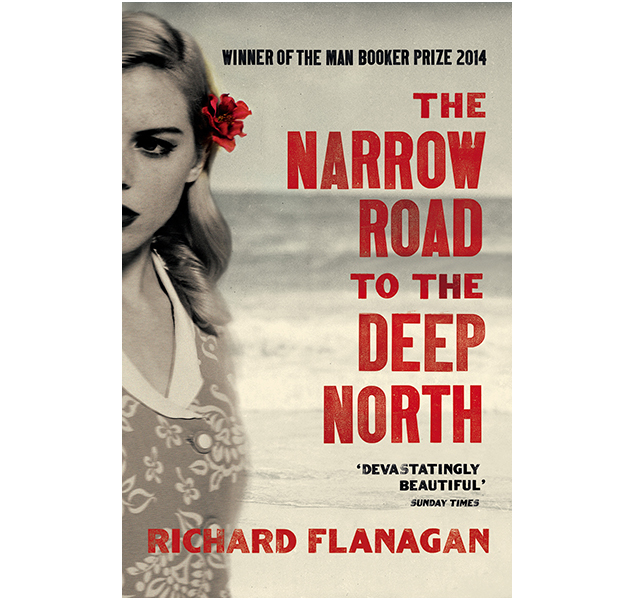 Winner of the Man Booker Prize 2014. A novel of the cruelty of war, tenuousness of life and the impossibility of love. What would you do if you turned on the television and saw you were the most wanted terrorist in the country? In the winter of 1954, in a construction camp in the remote Tasmanian highlands, Sonja Buloh's mother walked into a blizzard never to return. A remarkable meditation on the ways in which desire - and its denial - shape our lives. Silly Billy Gould, condemned to the most feared penal colony in the British Empire and there ordered to paint a book of fish. Beneath a waterfall on the Franklin, Aljaz Cosini, river guide, lies drowning. Best by visions at once horrible and fabulous, he relives not just his own life but that of his family and forebears. © Penguin Random House. All rights reserved.